Singing at the Venetian Glass Museum in Hakon. SINGING in a choir is a wonderful way to improve your mood, reduce depression and decrease stress and anxiety. 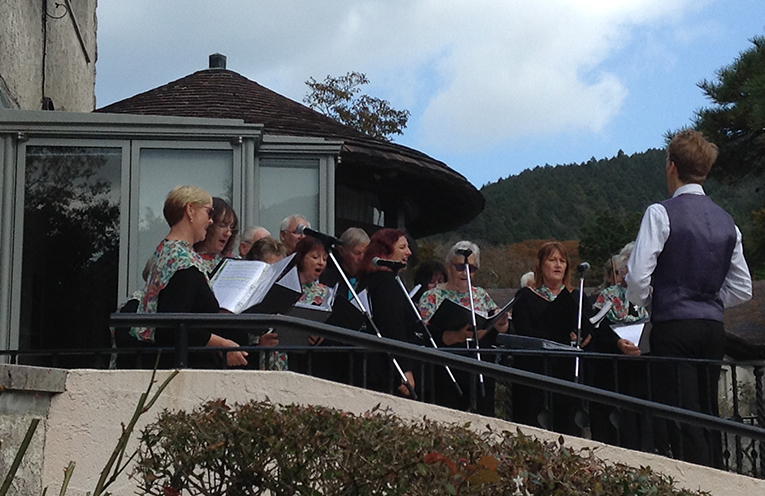 Port Stephens own community choir the Seaside Singers is currently touring Japan to share the joy of music. The choir fosters an environment where members sing together and learn together. 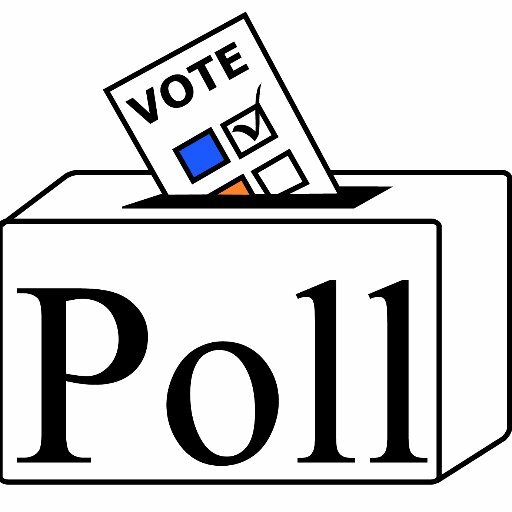 The group also conducts social outings. 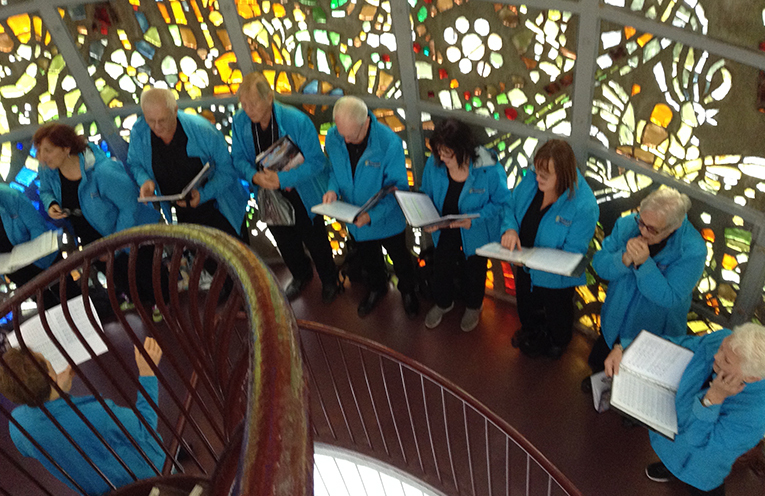 The aim of the Seaside Singers is to have a substantial choir that can produce high quality singing that the community of Port Stephens will support and be proud of. During their tour of Japan the Choir has performed in a range of settings including in parks and gardens under the watchful gaze of stunning bronze sculptures. Nigel Dique of the Port Stephens Sister Cities Committee told News Of The Area, “It has been a joy and a privilege travelling with such a committed group as the Seaside Singers in Japan. “They have been most professional in workshops and performances in our sister cities, performing with Japanese singers. “The impromptu ‘pop-up’ performances in parks and gardens takes ‘grassroots diplomacy’ to a new level. “This has been one of the most successful sister cities exchanges ever,” he said. A performance by the Seaside Singers during their cultural exchange.